After months of marching through snow, sleet and rain you are probably looking at most of your salt covered footwear in disgust and cursing mother nature to bring on Spring/Summer already! With the first hint of sunshine beaming down onto your face, everyone begins talking about bringing out their Spring wardrobe to satisfy the very temperamental weather. Since most of the time the focus is surrounded on what clothing you are wearing, let’s not forget the importance of footwear. It is a known fact that women especially will notice and judge men on the footwear they have chosen. So just to make your lives a little easier by not automatically choosing the standard loafer or tailored sneaker, let me broaden your horizons and show you some of my favourite more versatile styles that are trending for Spring/Summer 2014. The above shoe is from the designer “Kurt Geiger”. It is a silhouette that you will see everywhere because it is smart, looks fantastic and you can dress up or down with them. 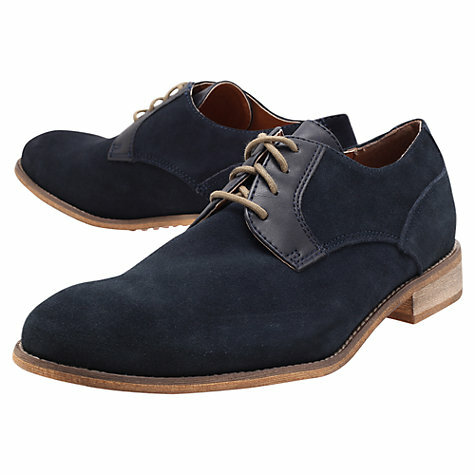 If you want to separate yourself from the rest, I would suggest pairing bold color laces that you can buy from “Gotstyle the Menswear Store” and other fine menswear stores, to add a little fashion flair. For the last couple of seasons we have all seen different interpretations of the brogue and I think most of you are a fan and own a few pairs. You can probably dig back in your closets and find a pair that is very transitional for the in between seasons. However, once the warm weather begins and you start attending summer weddings, soirees, that special summer tailored suit needs to be showcased. 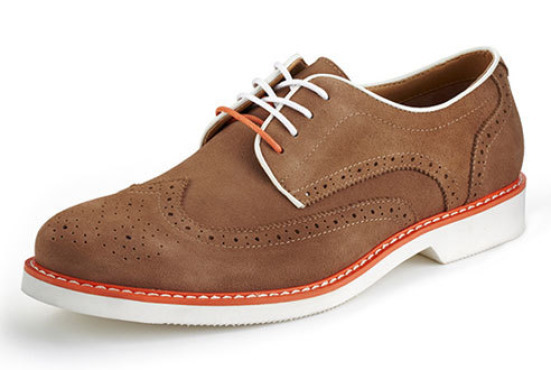 You will want to turn the fashion dial up a notch by sporting the two toned leather brogues. If you are the type of man who is always on the pulse of fashion, then I would suggest to really go for it and choose the contrasting colours that really stand out. 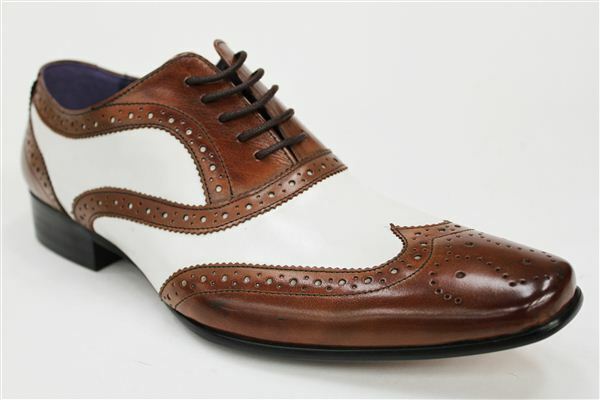 If you would like to buy a pair that has some more staying power, I would select a more subtle two tone brogue. This is a style that all the top designers are latching onto and putting their own spin on. 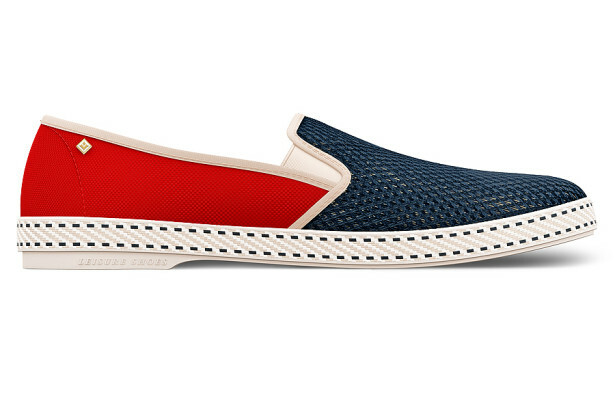 This is a great casual shoe to wear this summer and it comes in mixed fabrications and prints. This particular style is a great option to be paired with shorts and a t-shirt or chinos rolled up. Espadrilles can definitely say a lot about your personality depending what print or fabrication you choose. 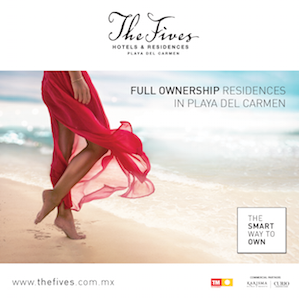 I would suggest to check out the brand “Rivieras”. See above one of my style favorites. The urban sneaker provides comfort and a stylish option for the more sporty guy. This particular shoe is a great example of taking on different traits from the trends above and making it more urban with the rubberized sole. Getting Through The Holidays In Style! My son has new shoes like this.Nice to know that he has taste and is on trend.